Three years in a row! Thank you for you vote! 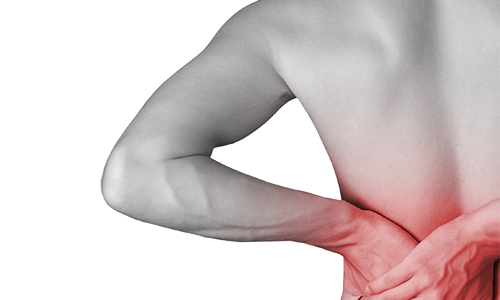 Best pain management practice in Katy, Spring and Champions! Dr. Robledo is Double Board Certified in Anesthesiology and Pain Medicine by the American Board of Anesthesiology, and is Fellow of the American Academy of Anti-Aging Medicine. 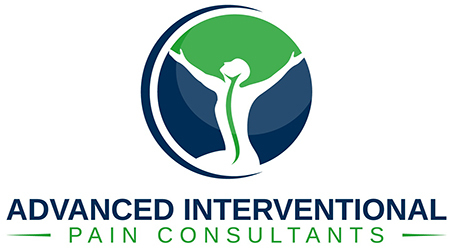 He specializes in interventional pain management with a special interest in neuropathic pain conditions.